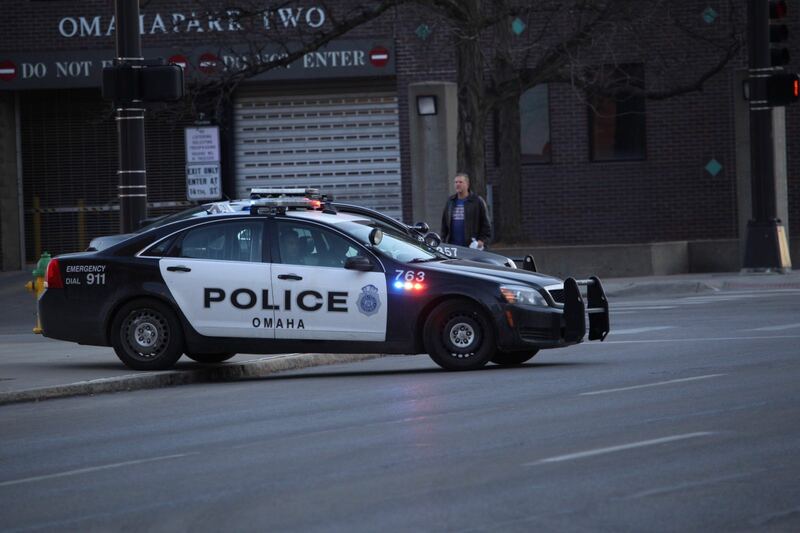 The Omaha Police Department uses service 10 codes to describe an officers current status. 10-8: In Service, available to take a new call. Disposition Codes are added after an Officer goes 10-8 (in service). “Signal 88” or just “88” is a status where the Officer declares the situation secure or safe. Dispatchers routinely check on Officers to ensure they are safe and in control of a situation. Officers will respond that they are Signal 88 meaning they are in control of the situation and OK. When “the air is cleared” it means that Officers are on a high risk call that requires them to have uninterrupted communication access to dispatch or other Officers. This is most often used in emergency situations. All other radio traffic on the precinct frequency is stopped and a beeping tone is initiated so that Officers on scene can communicate without other distractions. Clearing the air is usually ended with a report of “Signal 88” by Officers on scene. “Help an Officer” is a mayday/distress signal indicating that an Officer needs immediate emergency help. A Help an Officer is often used when there is an immediate threat to the Officers life or well being. It is indicated by a citywide emergency warble tone. When Help an Officer goes out, everyone stops what they are doing and goes to the location of the help call with lights and sirens on.